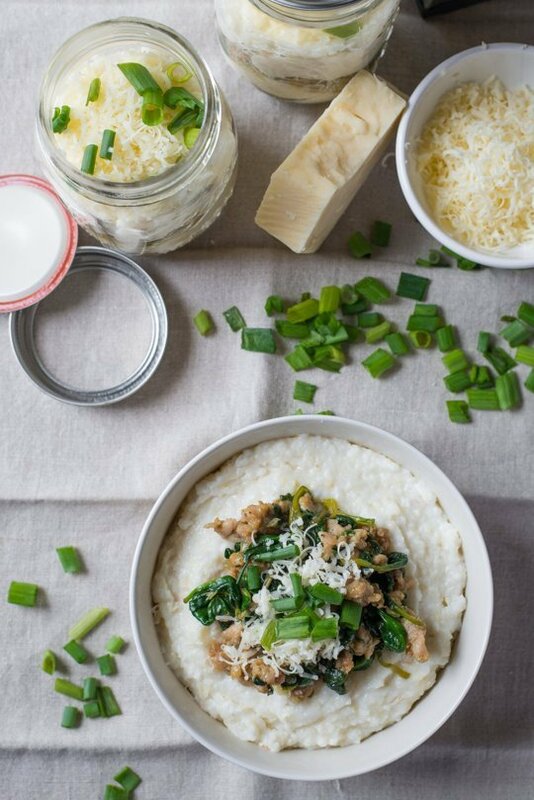 For all those times when you’re super lazy to cook one entire meal for dinner. For all those times when you got to be somewhere else but have to cook for evening meals too. Breakfast dishes are at your rescue. 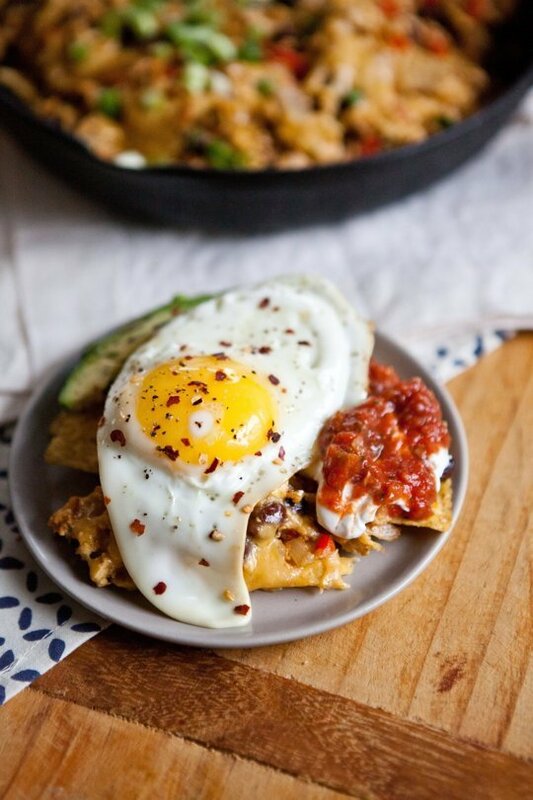 Spicy Vegetarian Breakfast Nachos – Bake these nachos in the oven or in a half sheet pan, make them perfect for serving to a crowd. An absolute game-day party food. We promise it won't disappoint. Savory Grits Breakfast Parfaits - These perfect on-the-go breakfast works just fine for on-the-go dinners too. They are ideal when you're running between the kids' after-school activities. 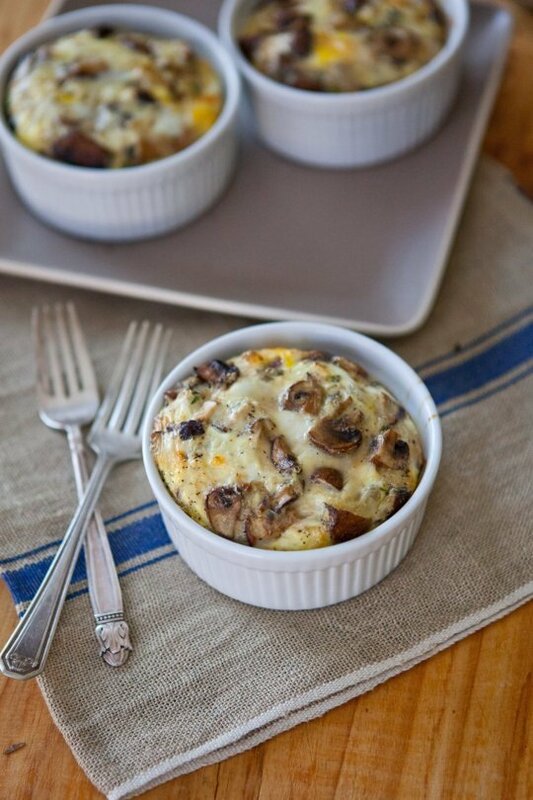 Mixed Mushroom Egg Bakes - You can make a big casserole of this mushroom and egg bake. That makes it easier to control portion sizes and freeze the remaining to enjoy later. 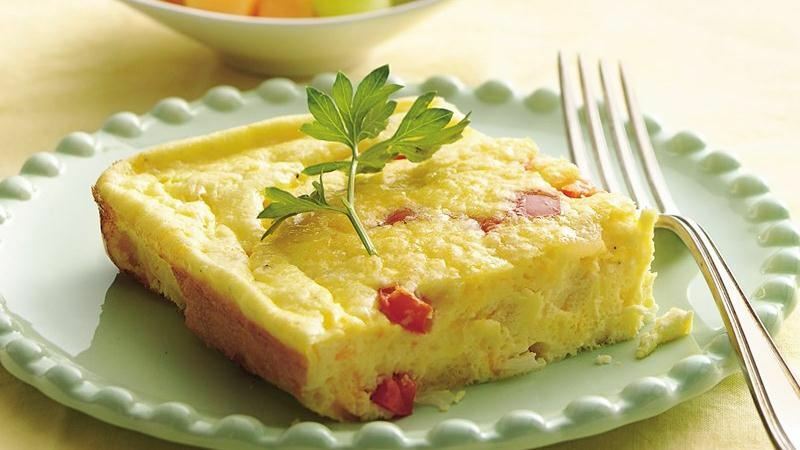 Baked Omelet - The traditional omelet technique is old school now. Try the oven omelet instead. Maybe it's time to have a dinner party where you serve breakfast for dinner. 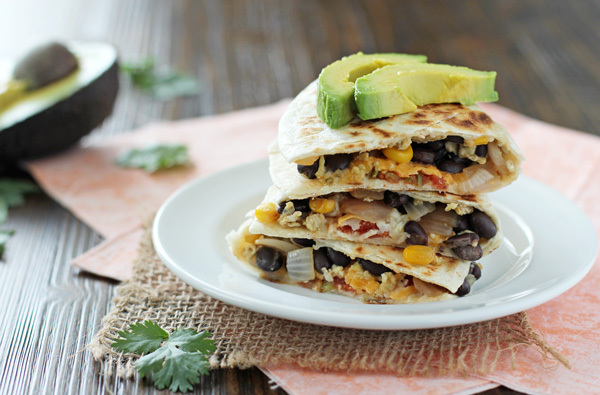 Wrapped Breakfast Quesadillas - The breakfast quesadilla is a thing of beauty! The higher ratio of crispy tortilla to fluffy scrambled eggs and plenty of cheese is what makes it a winner. 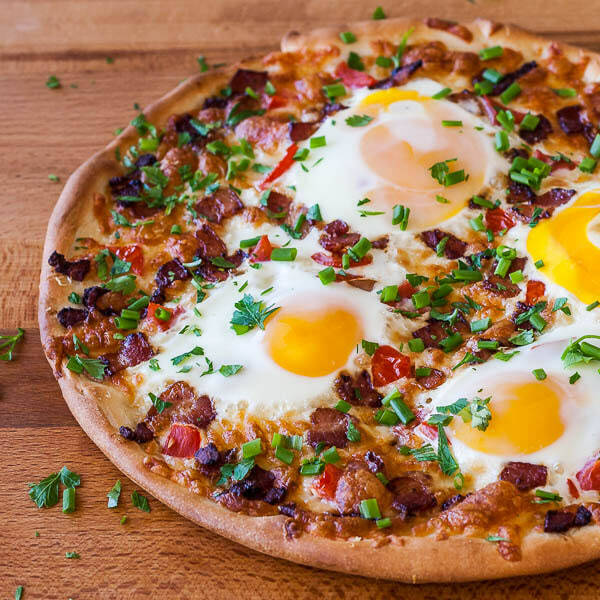 Breakfast Pizza – Who says no to pizza anyway!? Adding the eggs on top makes it suitable for your brunch table, your dinner table, or any meal in between. IT’S PIZZA! Duh! 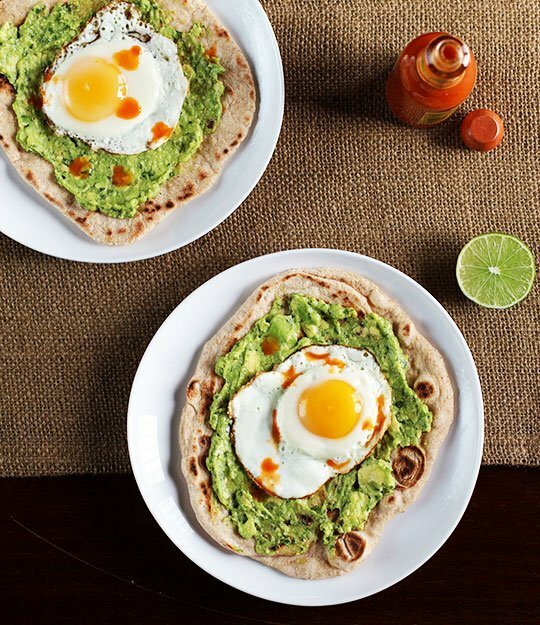 Avocado And Egg Breakfast Pizza - Think of it like a new take on avocado toast, but with an egg on top. After all, everything is better with an egg on top. Looking for some more food related articles to read? Scroll some more!